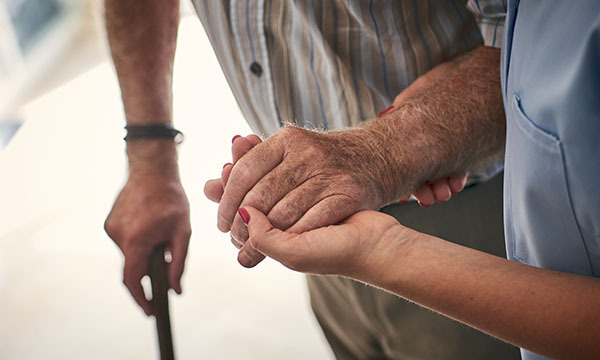 The much-needed reform of social care funding, planning and delivery is proving elusive, despite numerous expert reports, royal commissions and cross-party initiatives. How to maintain a fairly funded social care service is of course a major priority not just in the UK, but in most high-income countries with ageing populations. The Nuffield Trust (Curry et al 2018) has been looking recently to learn lessons from Japan, which, along with Germany, has a long-term care insurance system. The Japanese system requires everyone to pay contributions from the age of 40, but has also tried to shift to a more positive view about ageing, with a strong focus on prevention and well-being embedded in local community activities rather than on hospitalisation. An interesting development in the Japanese system has been the introduction of care managers with a consistent role across the country. They work with families to create care plans and devise ways to navigate the system based on a notional budget. It was originally envisaged as a role for nurses, but the role has not proved attractive to them especially as attempts to contain costs have kept wages low. RELATED: What could the UK learn from adult social care in Japan? Germany also has long term-care insurance and families can choose to use direct payments to employ staff or relatives or can access more formal community services. The latter are nurse led, with managers of such ‘ambulatory nursing services’ required to be registered nurses. Families face a myriad of choices and, as with the Japanese system, some regions have tried to have someone central to advise and coordinate services. In Berlin, a form of one-stop shop has been created so families can seek advice and be assigned care coordinators if their relatives have complex needs. These care coordinators are often nurses or social workers. However, the funding challenge remains. The Japanese and German systems grapple with financial sustainability with an ever-ageing population – and clearly long-term care insurance is not a solution in itself. It’s important to note also that Japanese and German citizens are already accustomed to paying social health insurance to access health services, which is a different experience from in the UK, with its free-at-the-point-of-care NHS model. Curry N, Castle-Clarke S, Hemmings N (2018) What Can England Learn from the Long-Term Care System in Japan?